The CSIR Fibre and Textiles unit in Port Elizabeth recently completed a week-long training course aimed at skills upgrading in the nonwoven textiles industry. Altogether twenty six participants received certificates by the Department of Trade and Industry (DTI) director of skills for the economy unit, Dr Julius Nyalunga. “This was the first industry focused, nonwoven training programme designed to provide participants with an overview of the nonwoven manufacturing process and emerging market trends,” says the CSIR’s Dr Rajesh Anandjiwala. The DTI has helped in equipping the CSIR with state-of-the-art nonwoven pilot-scale manufacturing facilities and a characterisation laboratory for the development of newer nonwoven products for various applications. The nonwoven plant is a unique combination of several technologies for the production of a wide diversity of nonwoven fabrics. 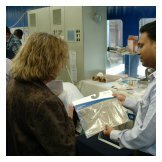 In the absence of a SETA accredited training intervention in nonwovens, the CSIR used the expertise and experience of its own staff to prepare a comprehensive training programme, both theoretical and experimental, with demonstrations of different manufacturing techniques. 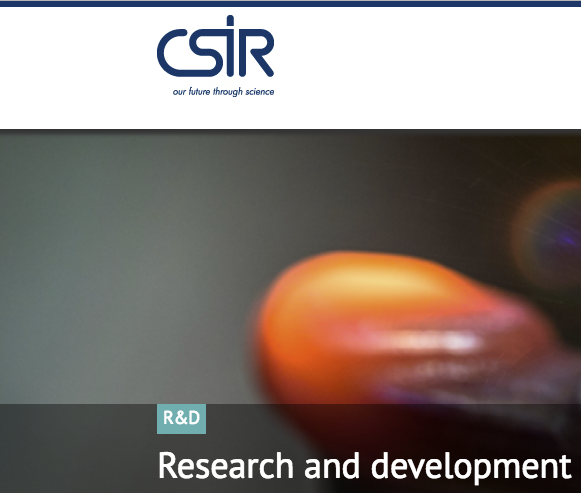 For more information and technical enquiries, contact Dr Rajesh Anandjiwala – email:RAnandi@csir.co.za, tel: +27 41 508 3273, or visit online: www.csir.co.za.